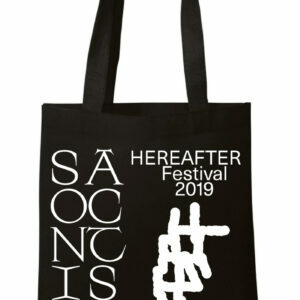 View cart “Book – Hereafter – Sonic Acts 2019” has been added to your cart. 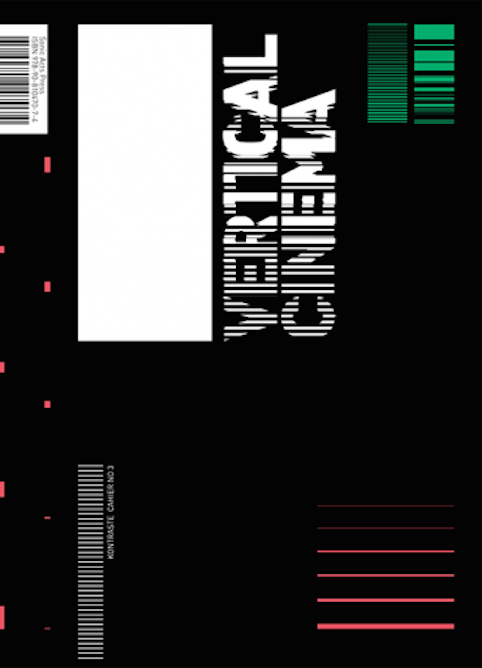 Vertical Cinema is a unique project featuring a series of ten commissioned vertical films made in 2013 by internationally renowned experimental filmmakers and audiovisual artists. 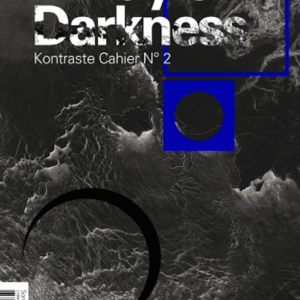 This monumental screening of their 35 mm vertical cinemascope films premieres at the 2013 edition of the Kontraste Dark As LightFestival, where Kontraste Cahier #3 will be presented as well. 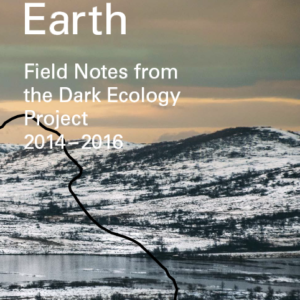 It includes texts about the works by the participants in the project: Joost Rekveld, Tina Frank, Björn Kämmerer, Gert-Jan Prins & Martijn van Boven, Manuel Knapp, Johann Lurf, Rosa Menkman, Billy Roisz & Dieter Kovačič, Makino Takashi & Telcosystems and Esther Urlus. 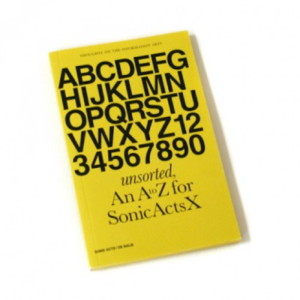 The cahier also features an extensive introduction to the rich history of expanded and exploded cinema, by professor, curator and author Timothy Druckrey (US), who guides us through the mutations of the burgeoning moving image, fuelled by the technological growth of the medium over the last 50 years. 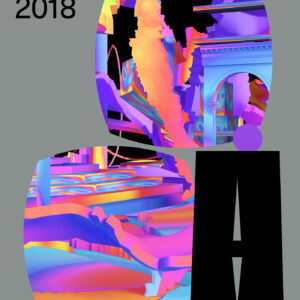 Timothy Druckrey is an independent curator, lecturer, writer in the fields of media history and technology and a Director of the Graduate Photographic and Electronic Media program at the Maryland Institute, College of Art. Mirna Belina is an independent curator who writes about experimental film and film as art. 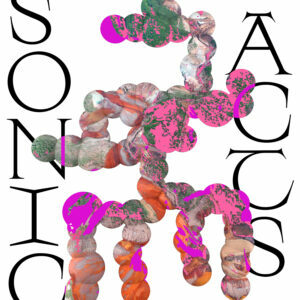 She collaborates regularly with Sonic Acts. 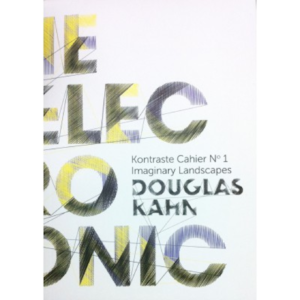 Vertical Cinema is the third Kontraste Cahier in a series edited by Sonic Acts. 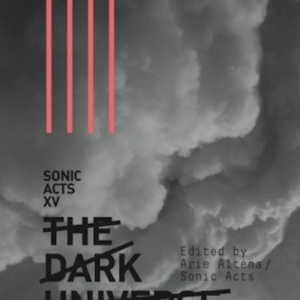 It is published on the occasion of the 2013 Kontraste Festival, Dark As Light, 10–13 October, Krems, Austria, curated by Sonic Acts and produced by Kontraste.